The bad news is 40 million Americans drove a car while drunk or high last year. The good news - this is actually a decline from the numbers that got behind a wheel while buzzed just a few years ago. Over the last year, 13.2% of the population drove a motor vehicle while under the influence of alcohol – some 31 million people. This is a decline from the average from 2002 to 2005, when 14.6% of the population drive drunk at least once in a year. Natives of Wisconsin are most likely to drink and drive 23.7% and those from Rhode Island are most likely high behind the wheel (7.8%). 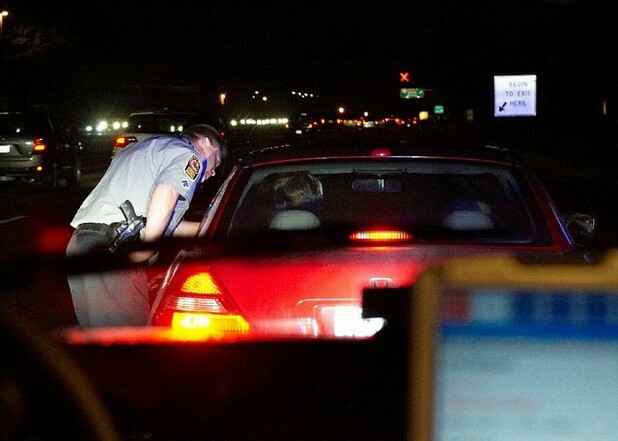 The state with the least drunken drivers is Utah, with only 7.4% of state residents having driven last year while intoxicated. In commenting on the figures, SAMHSA Director, Pamela S. Hyde, J.D. said, "Some progress has been made in reducing the levels of drunk and drugged driving through education, enhanced law enforcement and public outreach efforts. However, the nation must continue to work to prevent this menace and confront these dangerous drivers in an aggressive way." DUI Numbers Down: Last year, 13.2% of Americans drove while drunk, this is down from 14.6% just a few years ago.